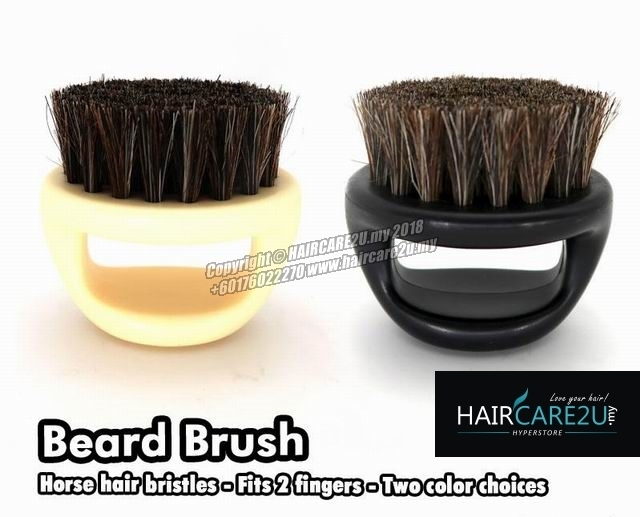 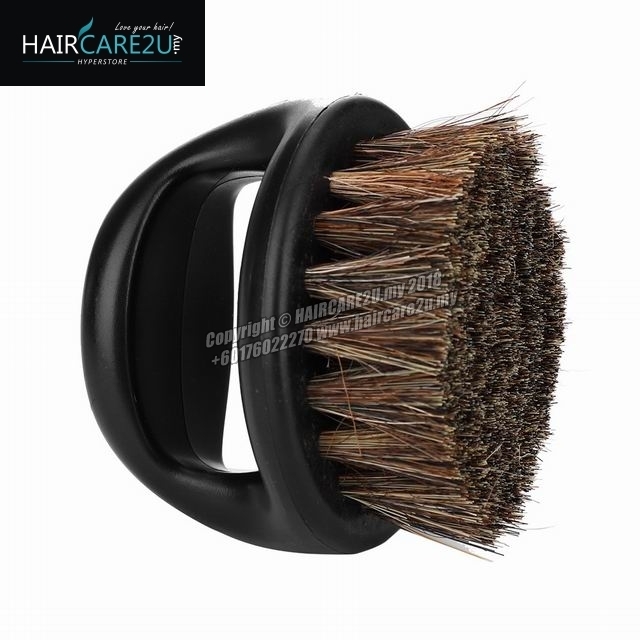 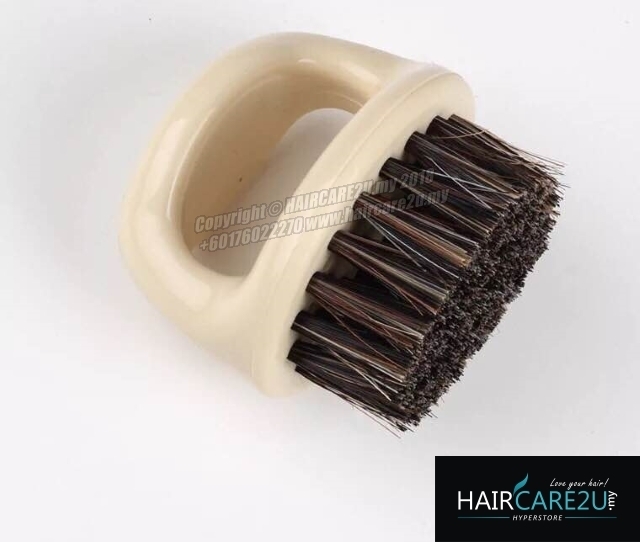 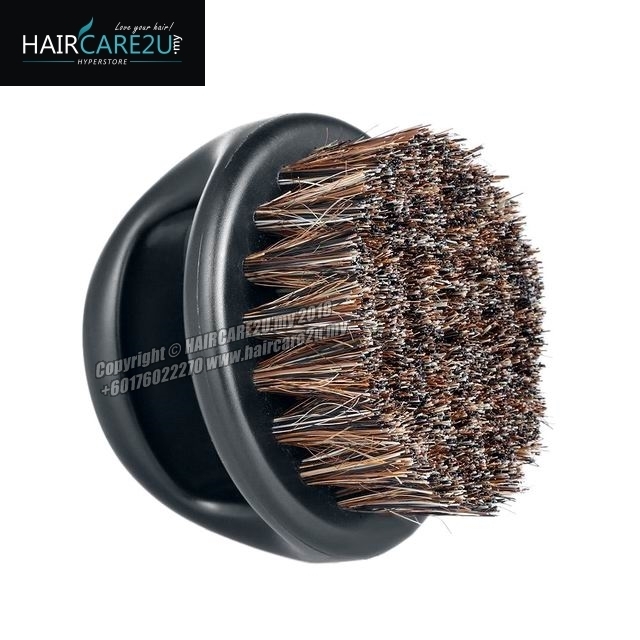 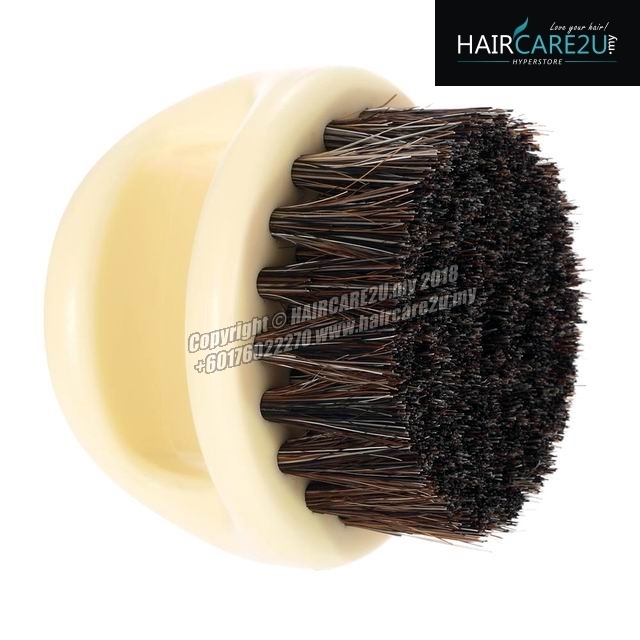 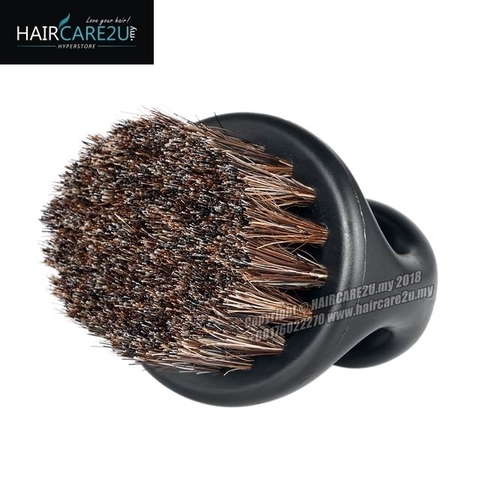 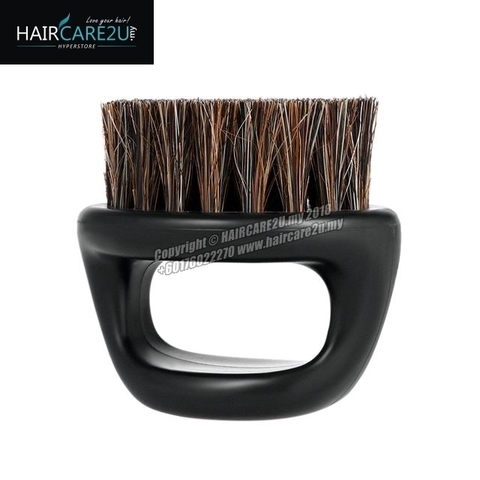 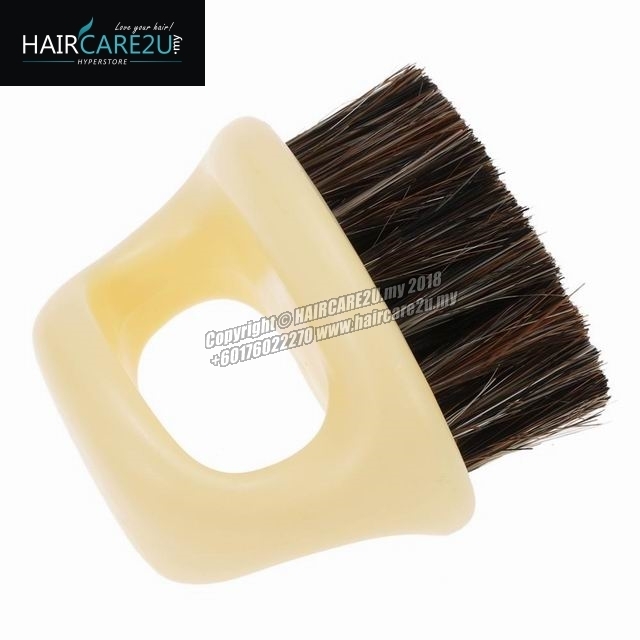 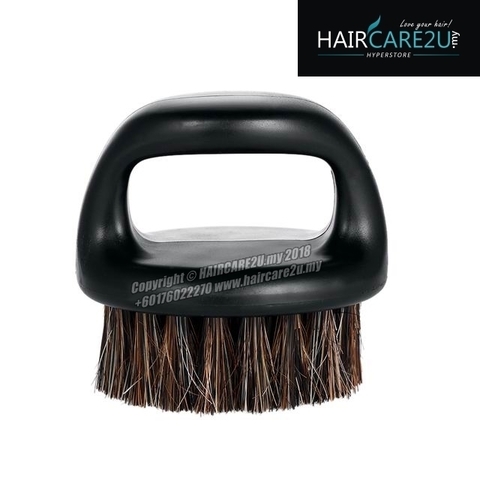 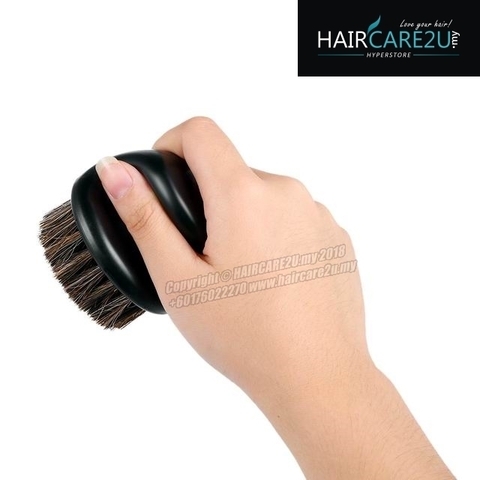 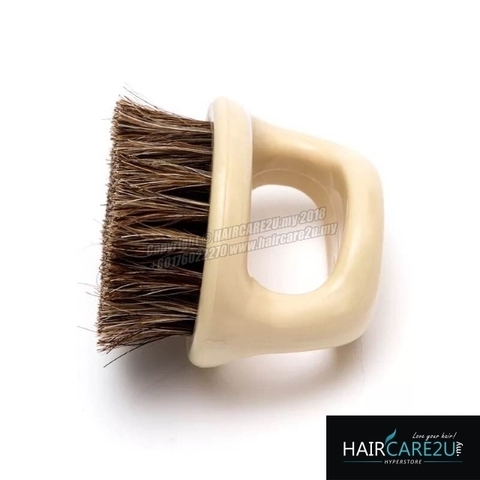 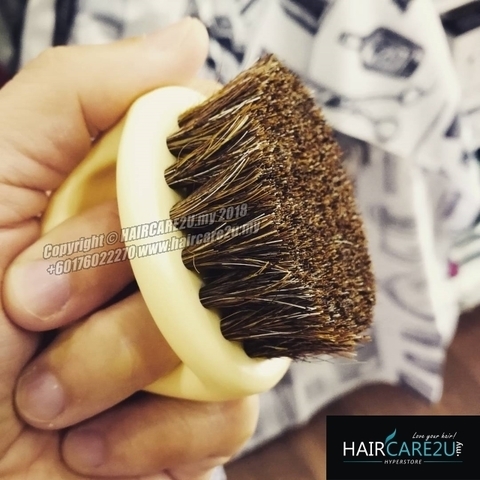 This brush is great for giving a quick brush in between clipper passes, or for personal hair care. 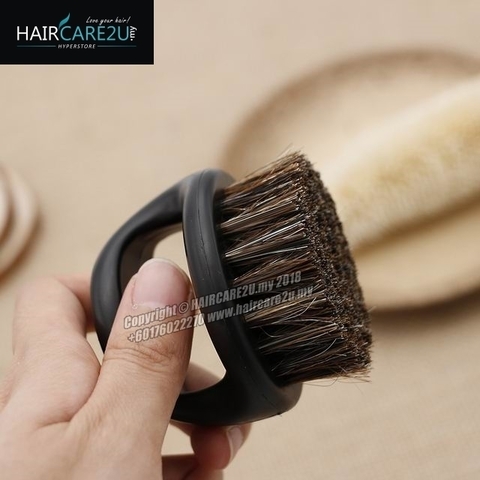 The loop design allows for cupping in the inside of the hand, wrapping around the outside of fingers to allow hand for full function while worker or simply use the loop as a handle. 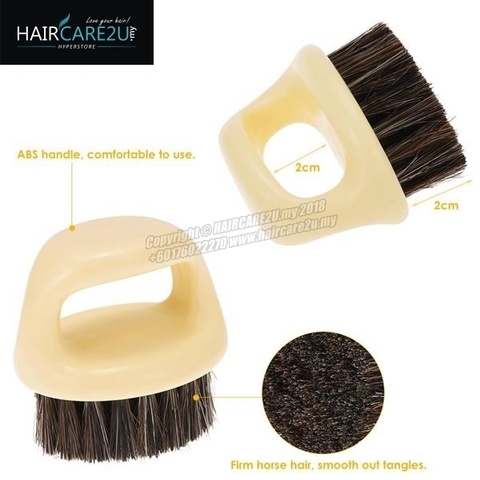 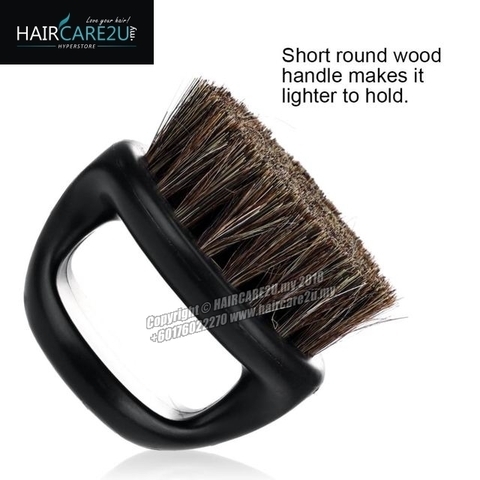 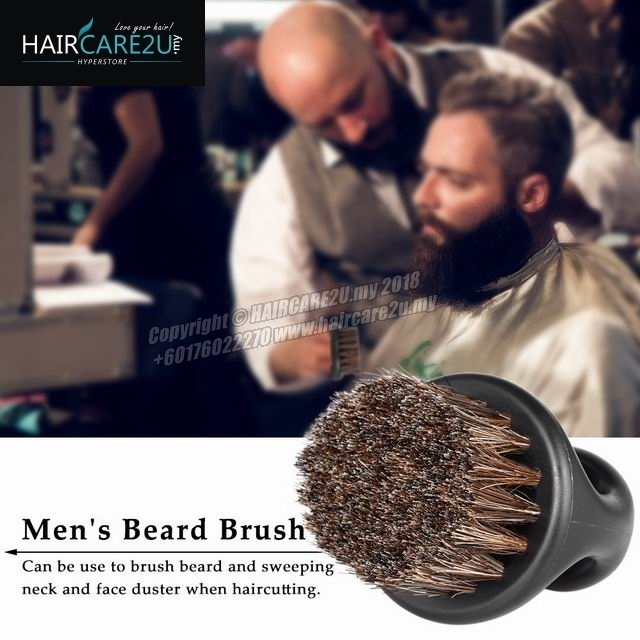 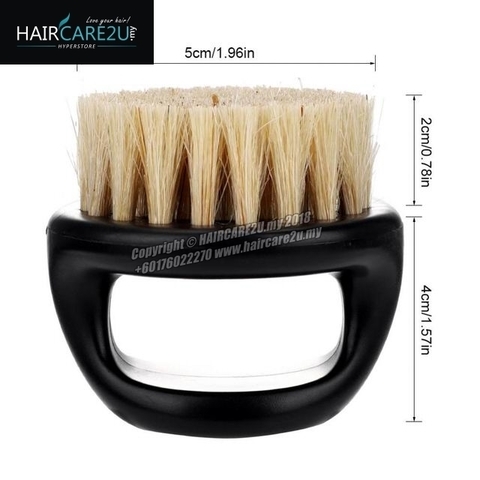 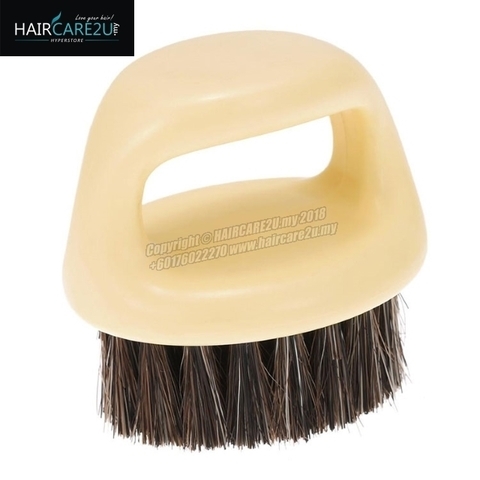 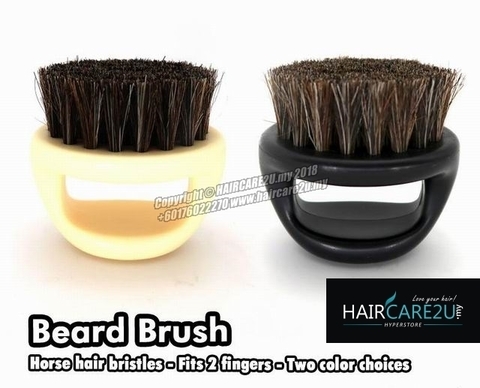 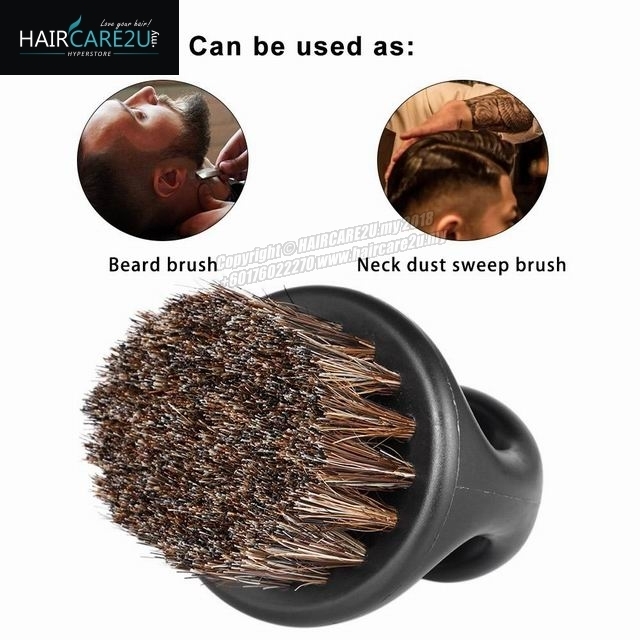 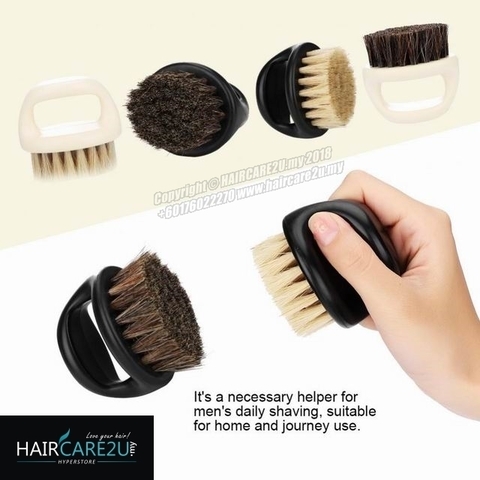 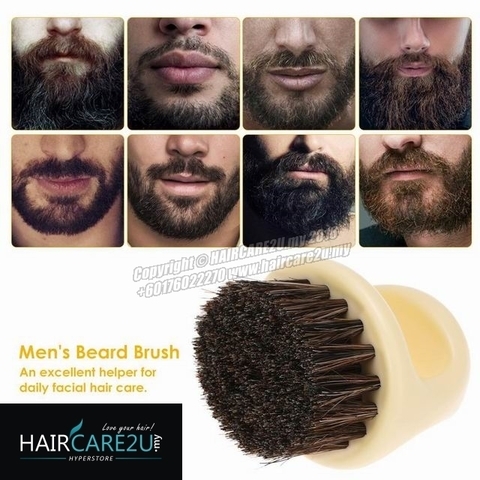 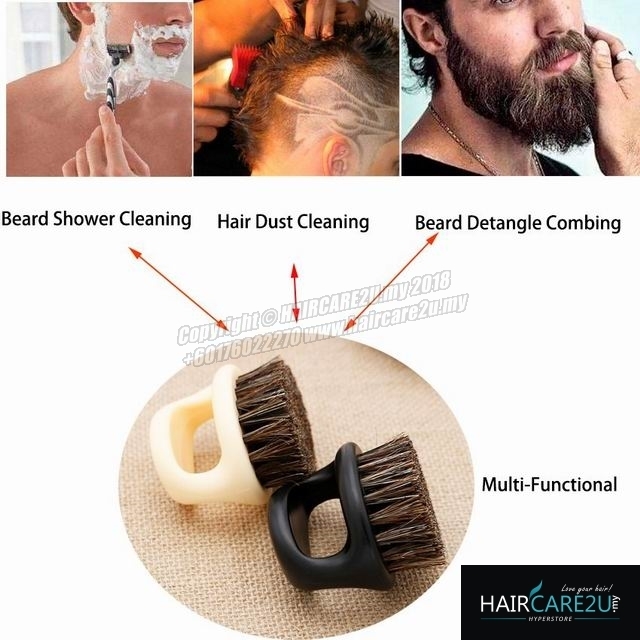 Also can be used for clipper cleaning brush.